Group tours will include 2-7 people. 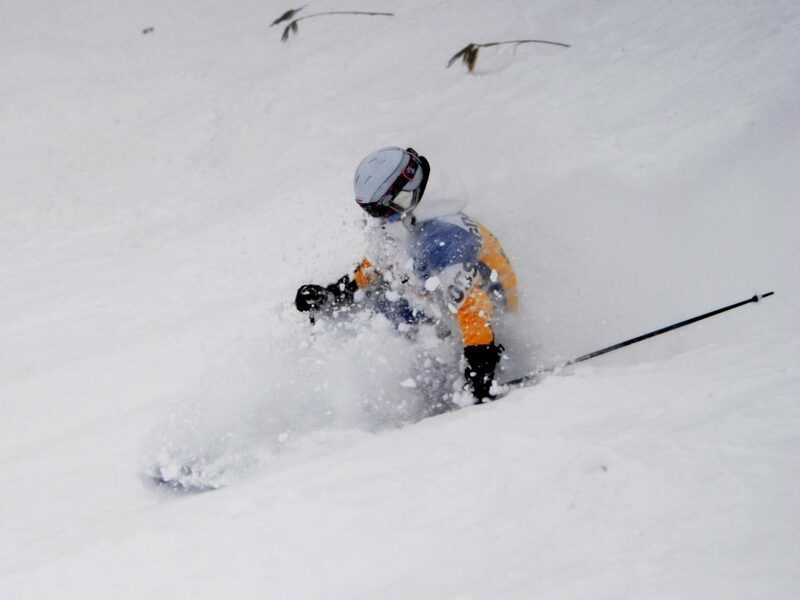 We will take you and your group out for an adventure on a powder day. Discover the best powder runs off each lift. 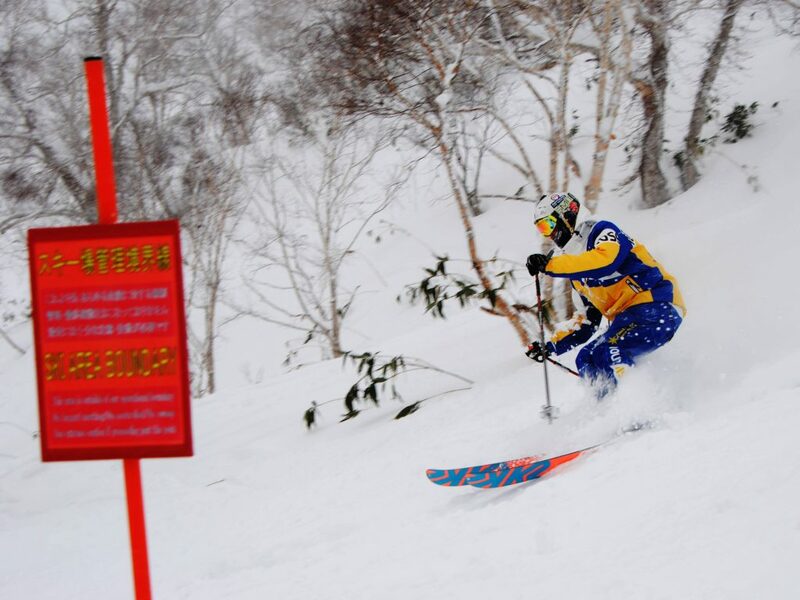 The group will follow our tour leader all over Mt.Niseko Annupuri at a pace to suit your ability level. We will show you the way and it will make you more comfortable going out by yourself or with your friends! You will have so much more confidence to ski the runs on your own after spending time following an experienced tour leader. Our team of internationally certified and experienced tour leaders will show you some techniques to ski and ride the powder but this is not a lesson. Ability level must be above Level 4. 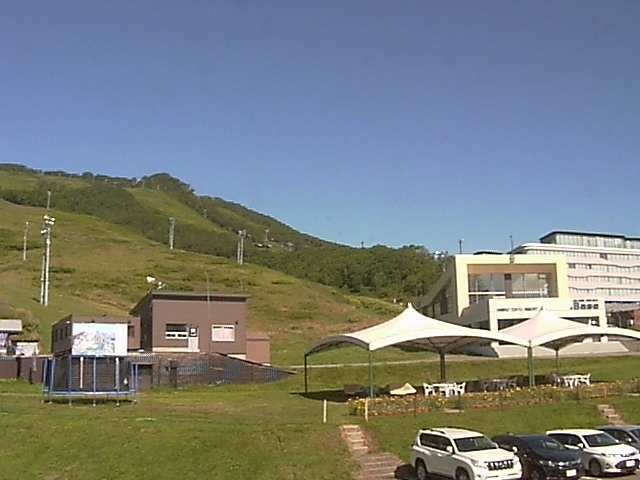 An All Mountain Pass is required as you will explore Hirafu, Hanazono, Niseko and Annurpuri. Our Lift Accessed Powder Tours are generally available in 3 hour or 6 hour blocks. 3 hour tour can be scheduled to start in either the morning (9am) or afternoon (1pm). Powder is best taken fresh in the morning or if it falls all day then anytime is good. Custom start times are available on request. Please contact FastFun.jp to arrange a lift accessed powder tour soon. 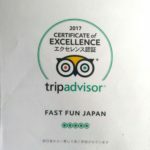 Your lesson will begin at FastFun.jp office and finish at the FastFun office or we can collect and drop you off at your hotel. Our tours are designed for people of a good level of fitness. You must be Ability Level 4/5/6 ski and snowboard to participate. We will ask you to sign the “Agreement for participation” and pay the full amount before the start of the lesson. The Terms and Conditions will be attached to your invoice.